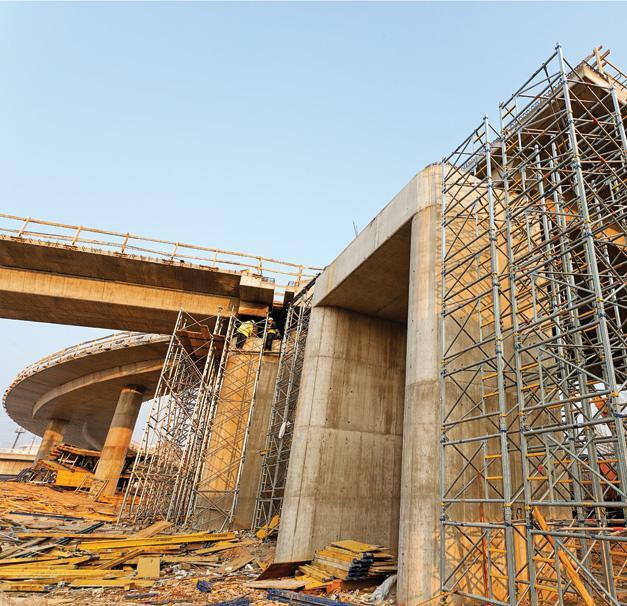 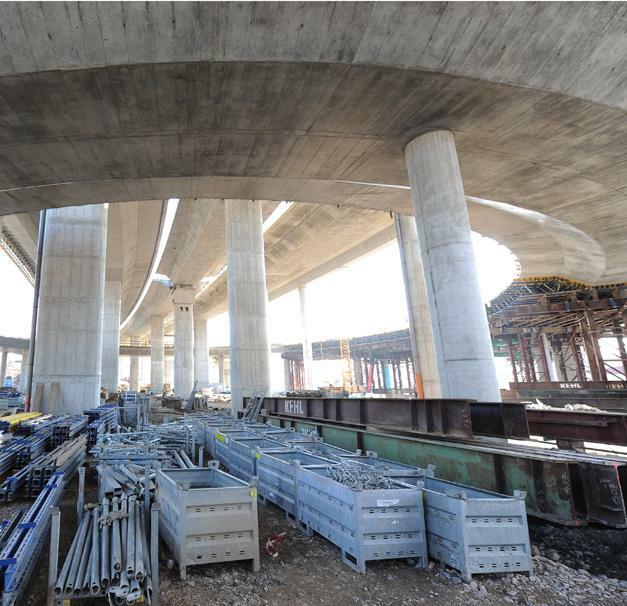 The construction of south approach roads to Ada Bridge comprises numerous complex bridge constructions, viaducts, overpasses and entry/exit ramps. 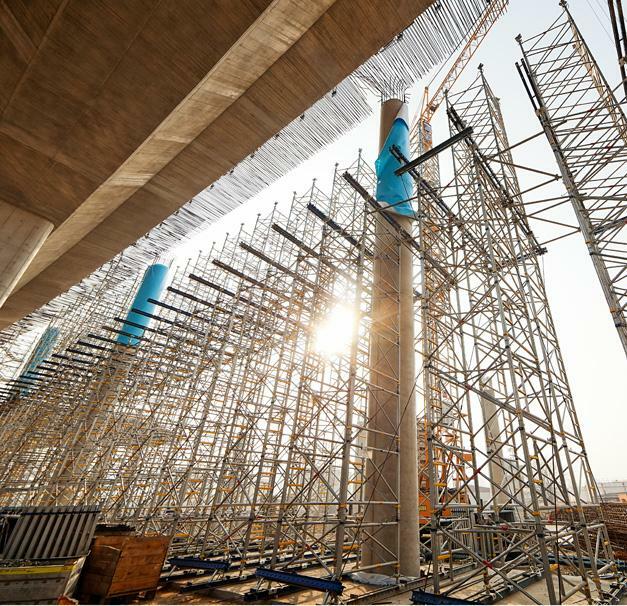 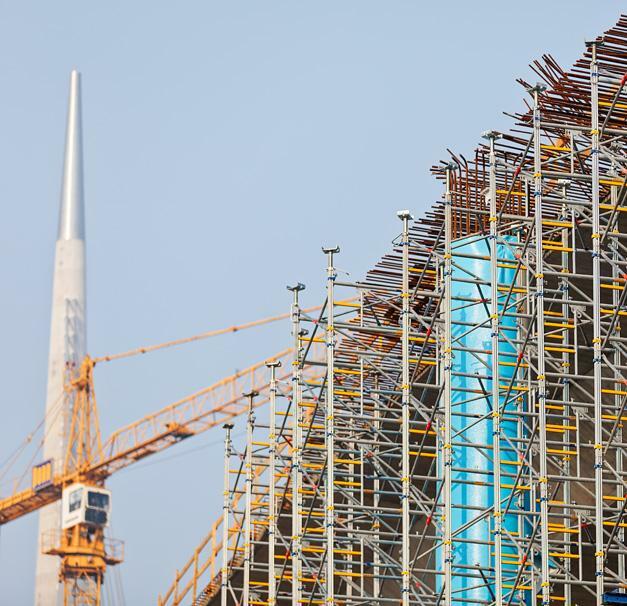 The total quantity of scaffolding and formwork used for construction of the superstructures around 65,000 m2. 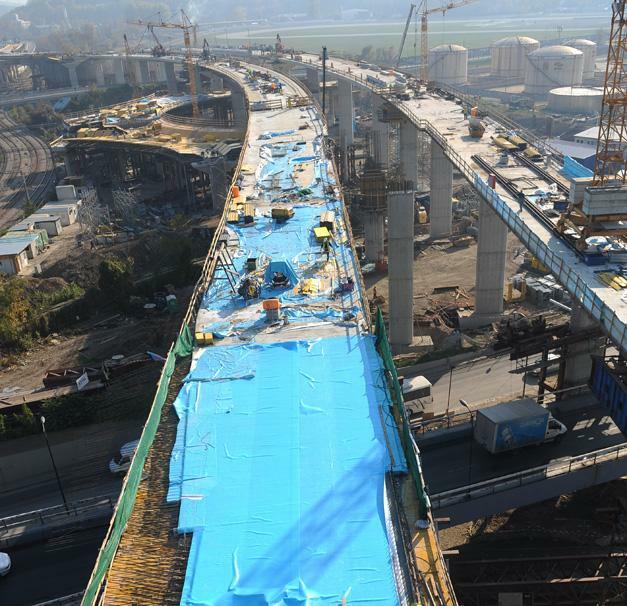 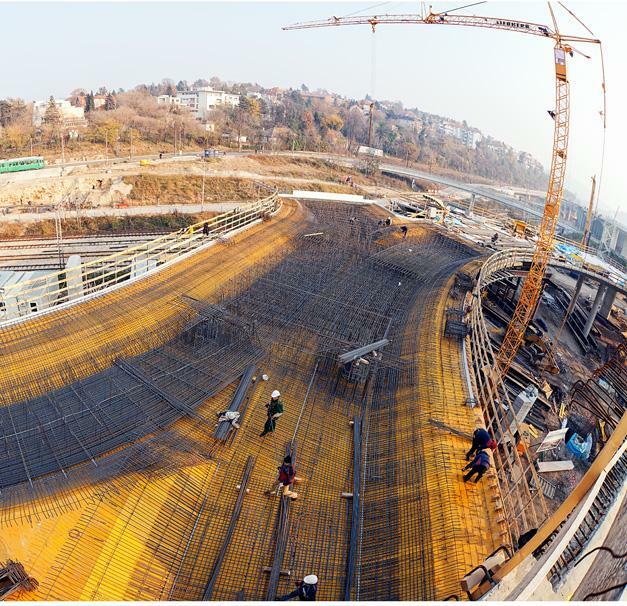 During construction of the main load-bearing beams of bridge constructions, load-bearing tower Staxo 100 was used, which features easy assembly and height adjustment even under high frame load. 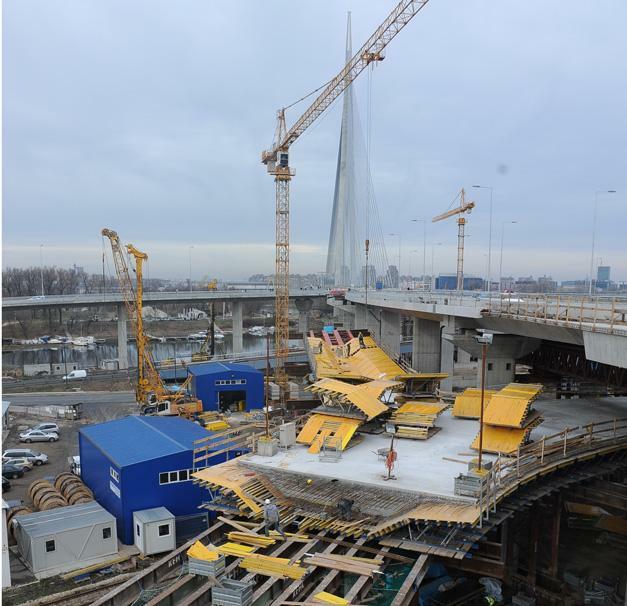 Thank you for your interest - South Approach Roads (SAR) Belgrade. 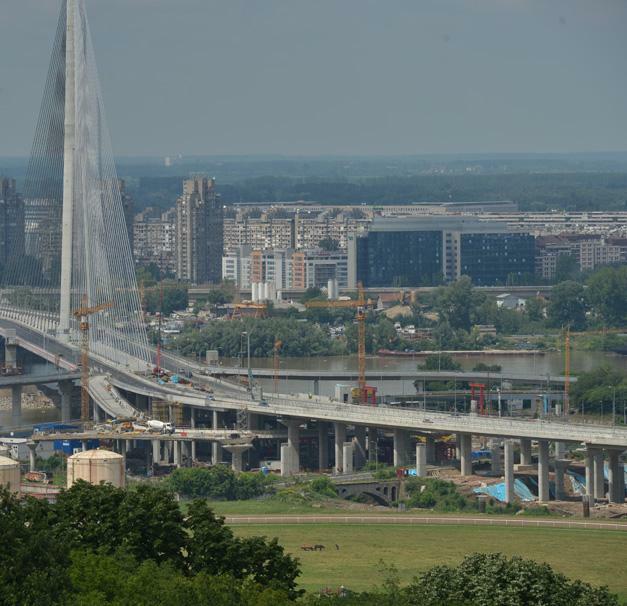 Thank you very much for your interest - South Approach Roads (SAR) Belgrade.